The present study analyzes the role of the process of memory recovery in the Uruguayan contemporary literary space. 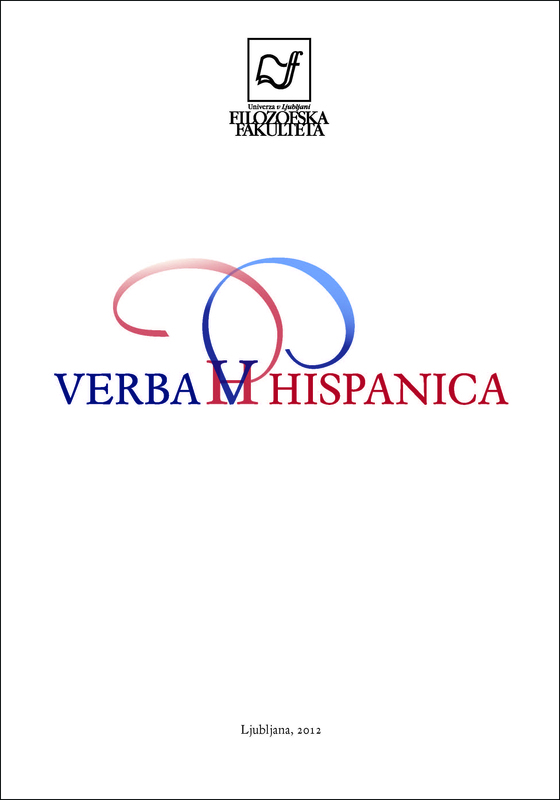 The article focuses on the dynamics of recovery of the past in the work of the Montevidean Hugo Burel (born in 1951), especially in his novel Tijeras de Plata (2003). The first part of our study analyses how the novel describes – in a symbolic form – the geo-social changes that have characterised the Uruguayan space from the second half of the 20th century (decentralization of urban population; gradual decline in the social, cultural and economic structure of many central neighbourhoods). We examine the narrative forms used by Burel (short stories within a frame) in the light of these phenomena, and consider in turn another type of fragmentation, of an extra-literary nature: investigating nature of the relationship between literature and the idiosyncrasy of Uruguayan social world: we refer to a frequent sensation of “fracture with the past” that envelops Uruguayan society. In the second part of the article we demonstrate why Tijeras de Plata can be considered as a “literary tool” to recover a missing past: the novel develops as a “story of past memories”, focusing on the process of impoverishment that affects many urban zones of Montevideo. On the other hand, the double operation of rescue (first the restoration of the individual memories related to the neighbourhood, then the revival of the prosperity once banished from the city) suggests an evocation of a past of happiness and can be considered as literary means of rescuing that old world form oblivion. In conclusion, it is possible to read the novel as a metaphorical reflection on the decline of a “lost country”.